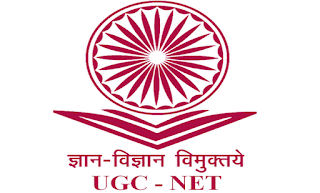 Central Board of Secondary Education (CBSE) has made the mandatory mandatory requirement for candidates who applied for UGC Net Examinations this year. The basis for the students who took the JEE Main and NEET exam has already been made mandatory. It has been said in the notification issued by the CBSE that it would be easier to estimate the authenticity of the candidate by making this decision. 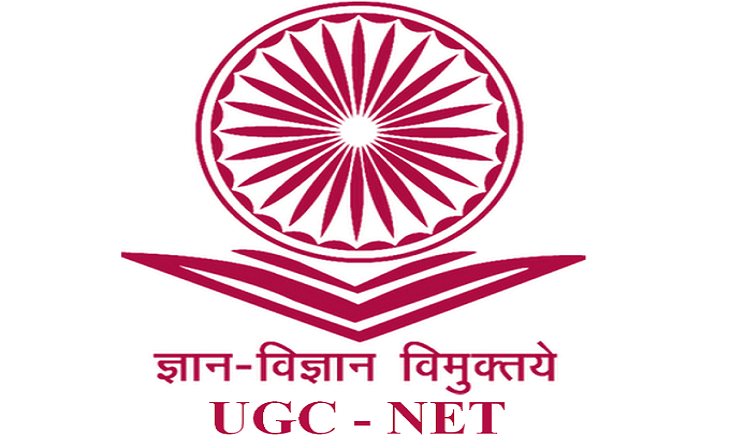 Applicants who have Aadhaar card will have to enter Aadhaar numbers, names, date of birth and gender in the online application of UGC-Net Examination in November 2017. Those applicants have not yet enrolled for the Aadhaar, To enroll, you will have to go to Aadhar Enrollment Center. The above provisions will be applicable to all the states except Jammu and Kashmir, Assam and Meghalaya. Applicants from states like Jammu and Kashmir, Assam and Meghalaya will have to enter passport number, ration card number, bank account number or any other valid official identification number after selecting the city of examination.